Special thanks to Phantom Dark Dave for this timely request, around the same time that it has been announced that a potential remake is in the works. Maybe this time it will happen. Regardless, Todd was anxious to subject Craig to another Troma film – one that goes to the heart of the studio, first introducing its most infamous icon. 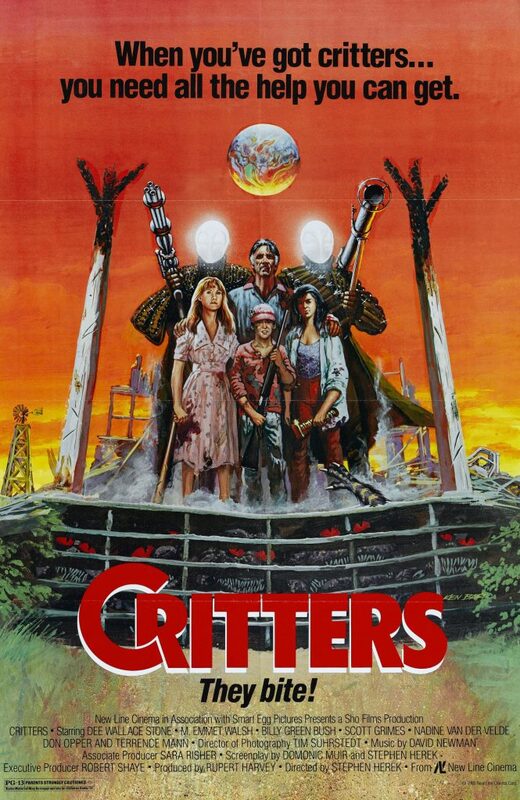 Our tribute to Larry Cohen is a social commentary on companies that make products that harm people. An unknown mutant ice cream/yogurt/whipped cream concoction bubbles out of the ground and makes people crazy, but that doesn’t stop a company from packaging it up and making it into the hottest item of the century. 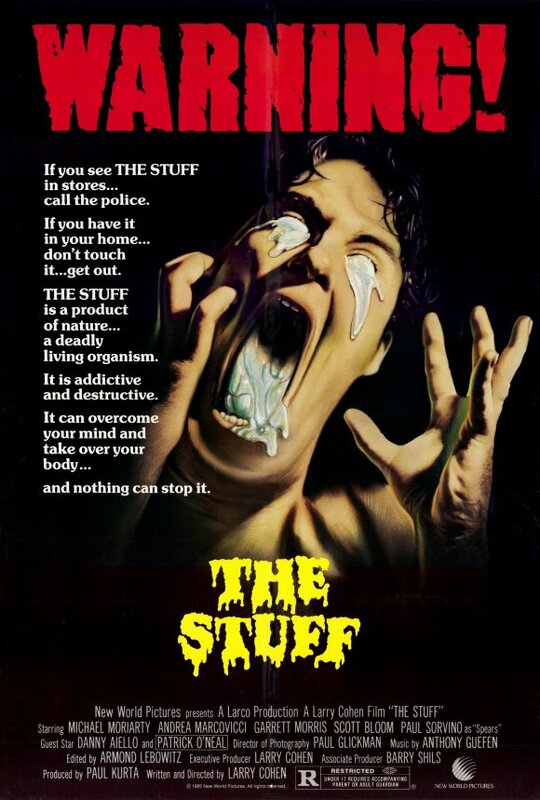 We saw it on the shelves as kids. Now, both of us finally get to watch it. Hear what we thought. It’s not the Gremlin-knockoff you always thought it was! This week, we have a special guest on to chat about everything from the state of horror to Abraham Lincoln’s accent. Bill Oberst Jr. is an Emmy Award-winning, mega-prolific actor in the horror genre who has amassed nearly 200 roles in just 10 short years. His down-to-earth and honest persona contrasts sharply with the killers he usually plays (when he’s not playing, say, a talking dog), and we enjoyed some deeper conversation than usual about what it means to make and watch horror films. 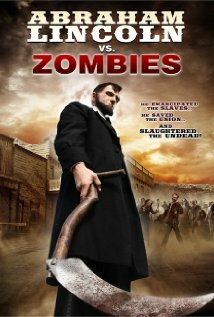 Oh yeah, and we talked about the Asylum mockbuster Abraham Lincoln vs. Zombies. 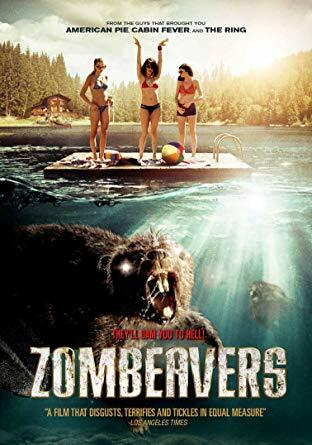 A high-concept flick that was clearly dreamed up over cocktails between friends, Zombeavers is our latest request from loyal listener, Ryan. And what a ride it is. We found more charm here than your average , thanks to some excellent writing, great cinematography, and the decision to “keep it real” on the…um…beaver effects.